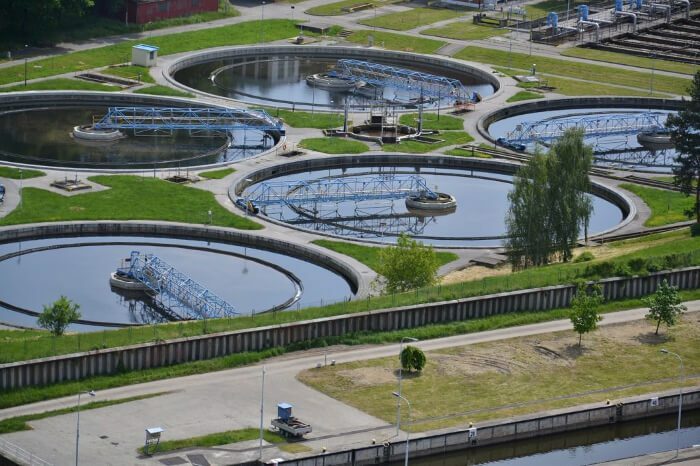 There are many levels to the UK’s drainage system, directing water and waste from your home to sewage plants throughout the nation. This begs the question, then, when a problem arises in a drainage system, who is responsible for fixing it? The answer is; it depends on where the blockage has taken place. It is crucial you are aware of what is your responsibility and what isn’t; after all, you don’t want to be shelling out money for malfunctions which are not your job to fix. By the end of this article, you should have a good idea oh how to handle different drain problems, as well as learning a little bit about our national sewage system! Each of these sections play a vital role in guiding our waste towards processing plants. In the rest of this blog, we will examine each level in more detail. Private drains are the first, and indeed most straightforward, section of the country’s wastewater system. They are also very easy to define! 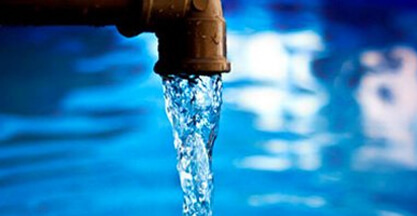 Private drains are the section of the wastewater system which is located on private land. This means that, naturally, when something goes wrong it is the responsibility of the landowner. 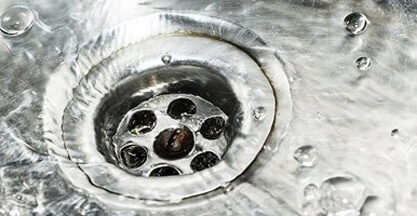 Moreover, if your private drain suffers an issue which is causing more widespread issues, in lateral drains and sewers, then your local authority will ask you to get it fixed without delay. 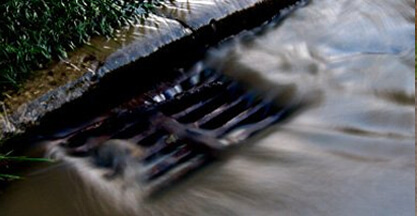 Most blockages occur in private drains simply because they are so much narrower than their larger counterparts. 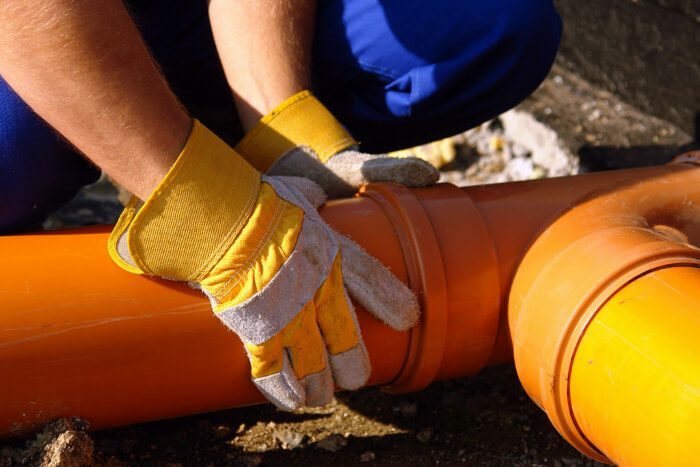 Pipes get progressively bigger as the waste moves from lateral pipes to sewer pipes, meaning much larger and more troublesome objects can get washed through freely. 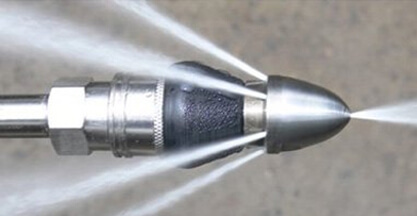 Many people find it useful to know precisely where their own drain ends before connecting to a lateral drain. 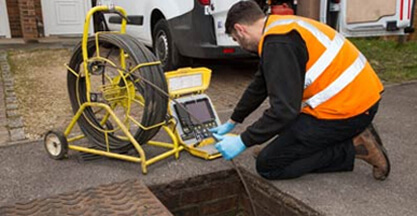 To find out, book in one of our CCTV Drain Surveys. Our technicians can use high-tech camera equipment showing you exactly what is your responsibility. In addition, we will highlight any potential problems before they cause a critical failure. Remember; maintenance is better than repair! If you do suffer a drain issue on your property, make sure you contact Clark Drainage without delay to make the repair process as painless as possible. We have technicians ready to go at all times, every day of the year. In addition, our well-trained technicians have top-of-the-range equipment which means they can offer fast and cost-effective solutions. To book a job, give us a call on 0808 164 0776. Lateral drains are very similar to private drains. They are usually the exact same width and are made of similar, if not the same, materials. The critical difference is that they just have not become sewers yet! 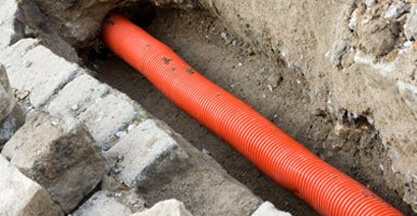 The thing that differentiates a lateral drain and a private drain, however, is that once the pipe goes outside the boundaries of your property, it is no longer your responsibility. These pipes will carry the waste from your household into the street, where it will converge with the pipes from other homes (perhaps into a wider pipe), to be carried to the main sewer. As such, it is the job of your local authority to maintain these drains as they are public property. After the point that your private property ends, any clogs are not your issue. A useful way to find out whether or not a problem is within your own system, or the public one, is to contact your neighbours and find out if they are experiencing the same issue. The last stage that waste from your home will enter is the sewer pipe. These significantly larger pipes will take all of the wastewater from your home towards a treatment plant. In these facilities, any large objects are filtered from the water which is then cleaned and treated so that it can re-enter the public water system. Blockages in sewer pipes will not just cause expensive and widespread damage, but they can cause serious health risks for residents living nearby. If there is a blockage, soiled and dirty water might start to return to nearby water pipes, potentially spreading illness and disease. Because sewer drains are public, again the local authorities are responsible for maintaining them. When sewers break, they don’t always cause problems in your own home, but when they do you should let your local council know as soon as possible. Are You Facing Drainage Issues? Drainage systems are something that we often take for granted. When they work correctly, we have very little reason to think about them. However, when something goes wrong, they will very quickly remind you that they are there. A clog within your pipes can lead to damp in a matter of no time. At this stage, it does not take long for this leak to lead to critical flooding. Water damage is expensive, disruptive, and generally just incredibly bad news. To make sure that we are always ready to address blockages whenever they occur, we have teams available every second of every day, 365 days a year. We also arm our technicians with a fully stocked van with everything they might need to address problems effectively and efficiently upon arrival; we will not have to delay while we wait on the right equipment. Clark Drainage also provides fantastic maintenance services. This means that we can address minor faults in your drainage systems before they become a dangerous problem, saving you significant amounts of time in the long-term, or indeed short-term depending on your luck! To arrange a repair or service today, give us a call on 0808 164 0776.